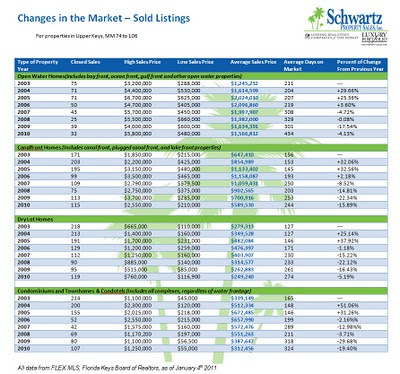 Things have been starting to pick up in the real estate market. This has been a busy past week. 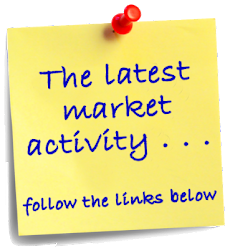 Click on any of the links below to see what's become available, what's gone under contract and what has sold. If you want detailed information about any of these listings or want to know how your home compares, don't hesitate to call or email me. 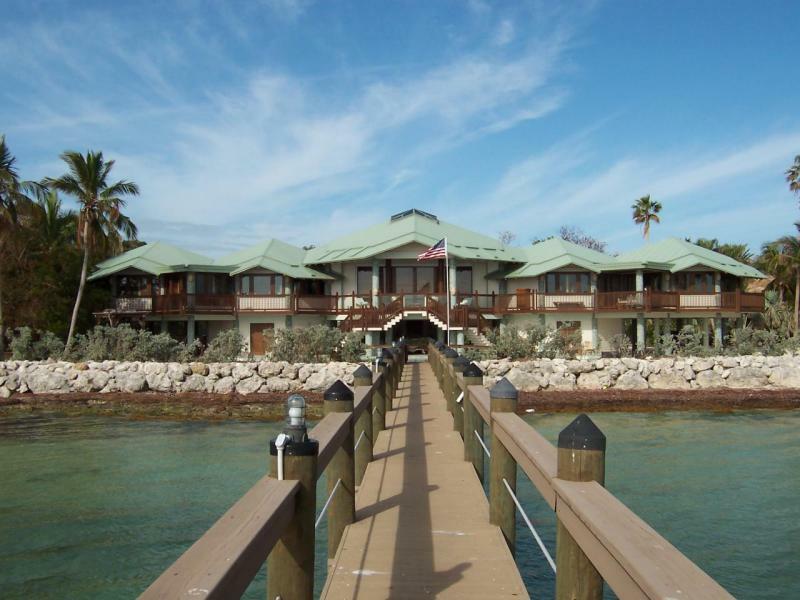 Perfectly priced in Port Largo! 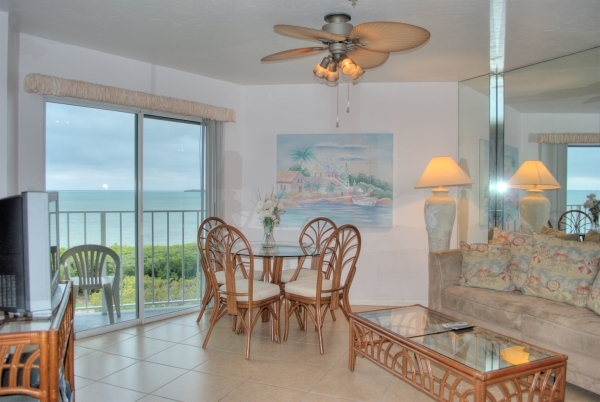 Dive into Florida Keys living in this wonderful 2 bedroom, 2 bath pool home in desirable Port Largo. 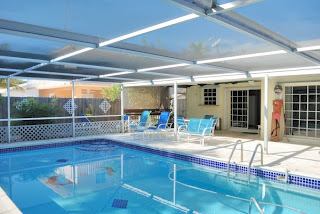 Features include Solid CBS construction, central air & heat, large in-ground swimming pool, screened pool patio enclosure, updated kitchen with pass-through to patio, beautiful yard, two year old roof. The Key Largo Community Park with tennis courts, fitness track, baseball fields and more is just steps away. Optional membership in Port Largo Homeowners Association gives you a private park with sandy beach, private boat ramp and picnic areas directly on the Atlantic Ocean. The former garage has been enclosed and currently serves as storage but can be used to expand the living room and/or the kitchen, or could be used as a third bedroom. Not a short sale! Easy to show. 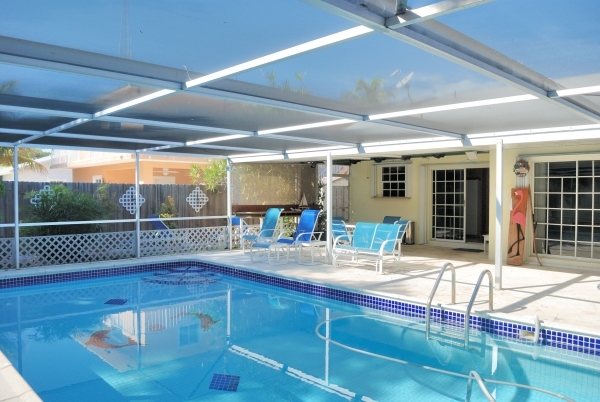 Please visit www.PortLargoPoolHome.com for additional information and more photos. 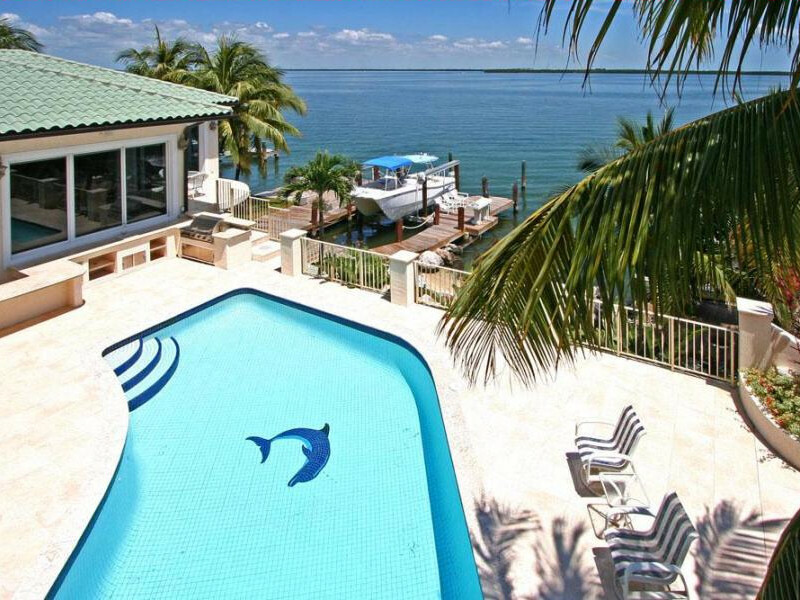 Ocean front estates . . . private beaches . . . luxurious pools . . . these are just some of the features of the top five single family residences sold in the Upper Florida Keys during 2010. 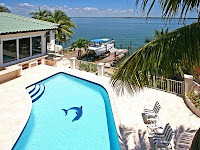 Listing information reported from the Florida Keys Multiple Listing Service. 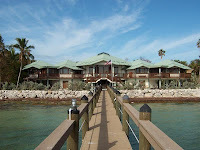 The perfect setting for an idyllic island lifestyle in the Florida Keys. 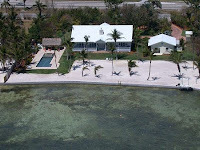 This home is located on approximately 4 acres of privacy with 200 feet on the Atlantic Ocean. 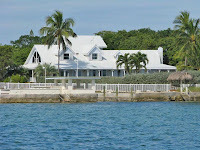 Featured home in Florida Architectural Digest, Florida Classic Home and cover home in DuPont Registry, this home offers a South Sea Island ambiance. 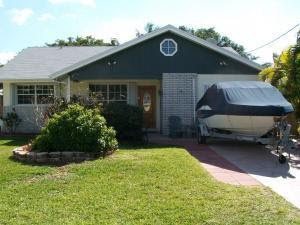 The main house is 4BD/3.5BA and the guest house is 1BD/1BA. There's also an orchid house, lush mature landscaping, a winding drive lined with Banyan trees, sauna, a wine cellar, and relaxing porches with open ocean views! 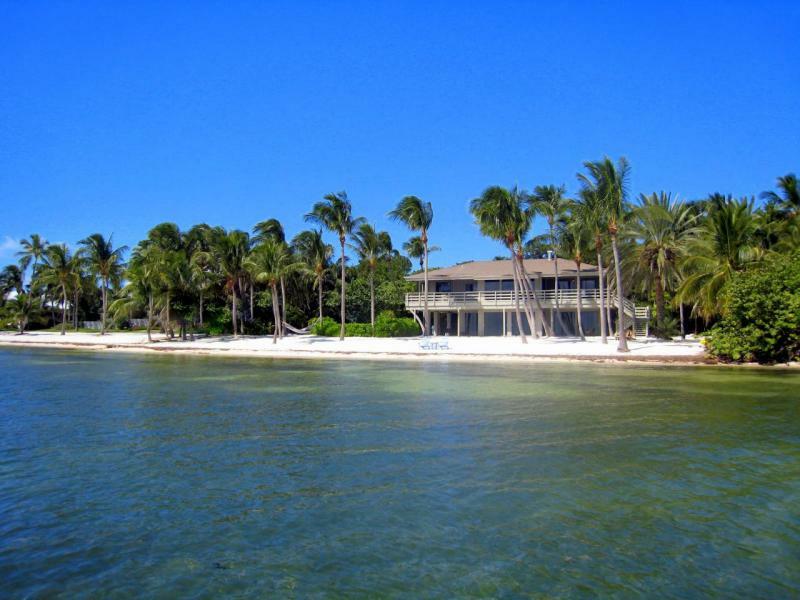 Your level of privacy and tranquility awaits you, uninterrupted views, walks down a 200' sandy beach, crystal clear water, relaxing oceanfront pool, surrounded by pristine nature of the true Keys. 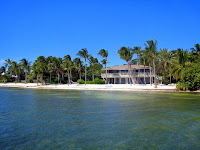 Oceanfront home with beautiful sandy beach on 1.5 acres in Islamorada. The 3 bedroom, 3.5 bath main house has gorgeous dark Brazilian Cherry wood floors throughout and, with its high Florida Cypress ceilings, it has a definite West Indies feeling. Located on two open water lots with two docks and two beaches, this stunning new five bedroom home has it all. No detail has been overlooked. 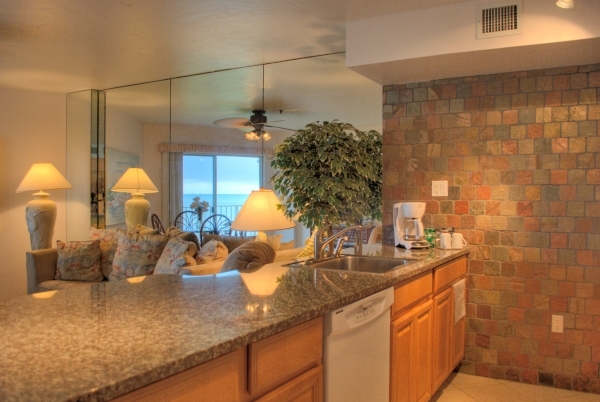 From the kitchen of your dreams to the sumptuous master bath, you will be surrounded by tropical luxury.